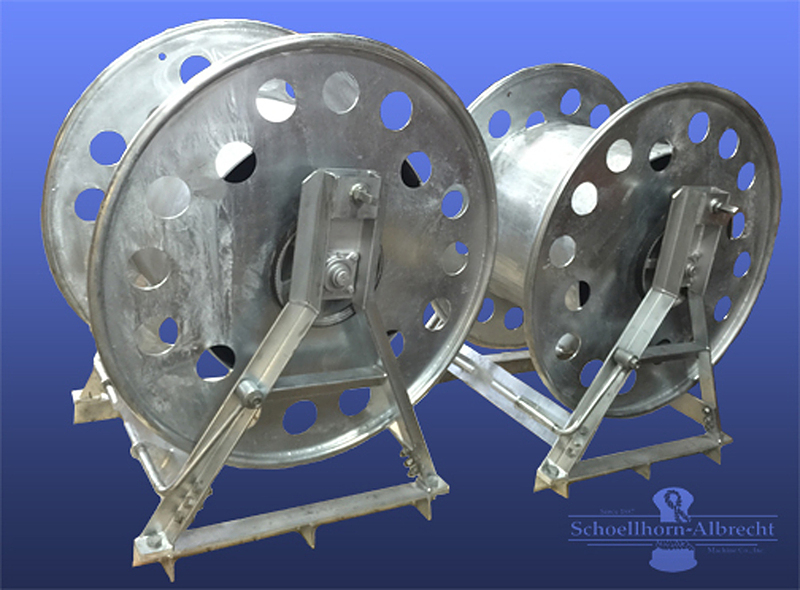 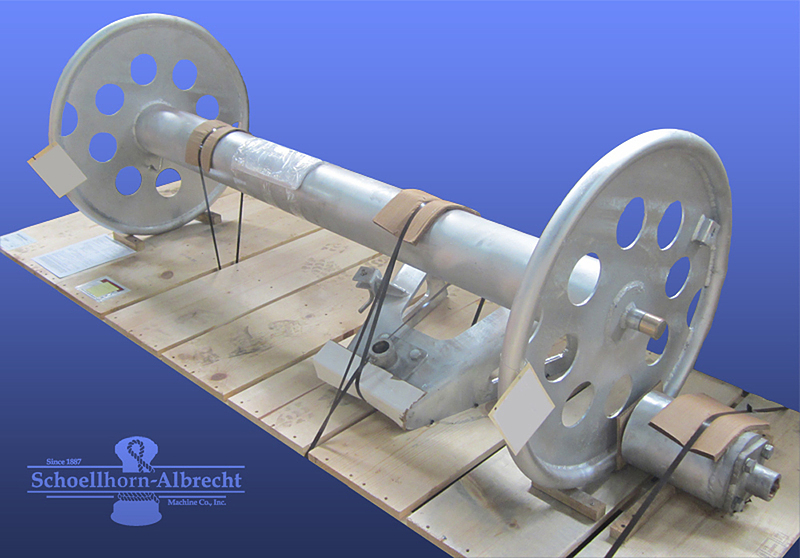 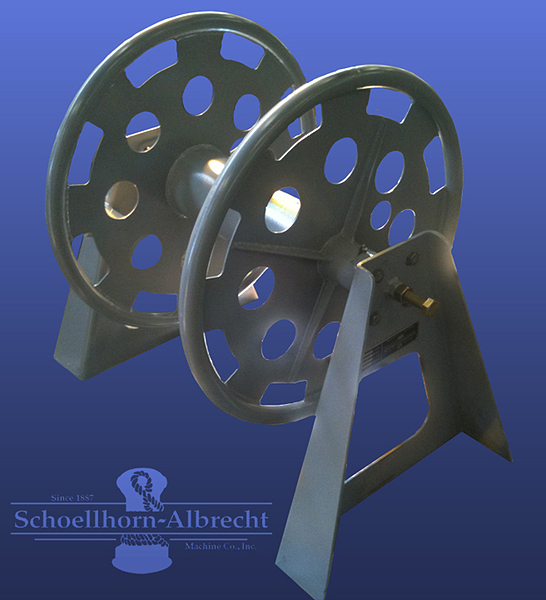 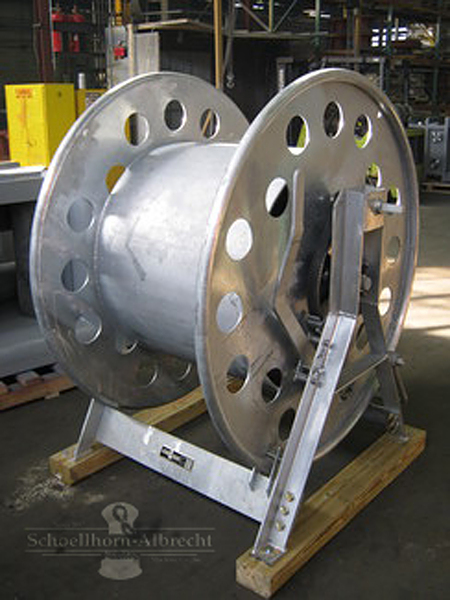 Schoellhorn-Albrecht designs and manufactures Hawser Reels in a variety of sizes and types. 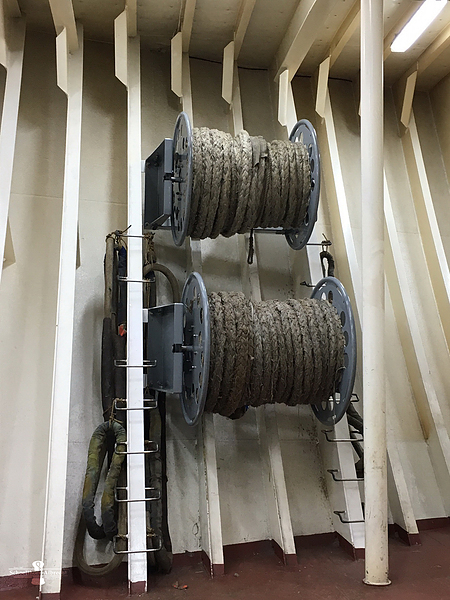 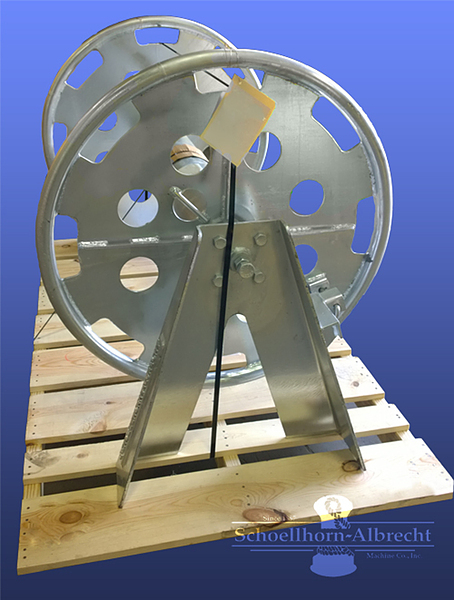 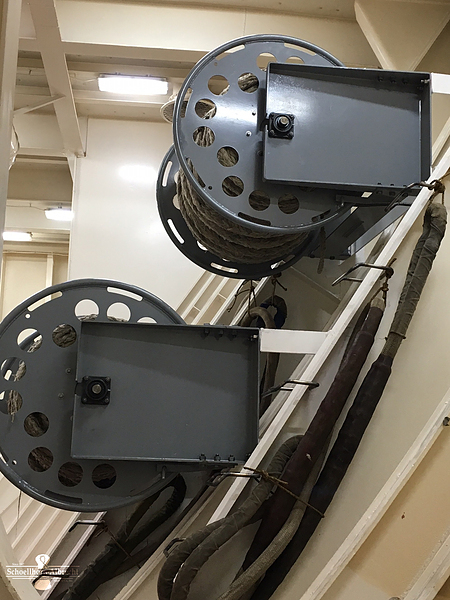 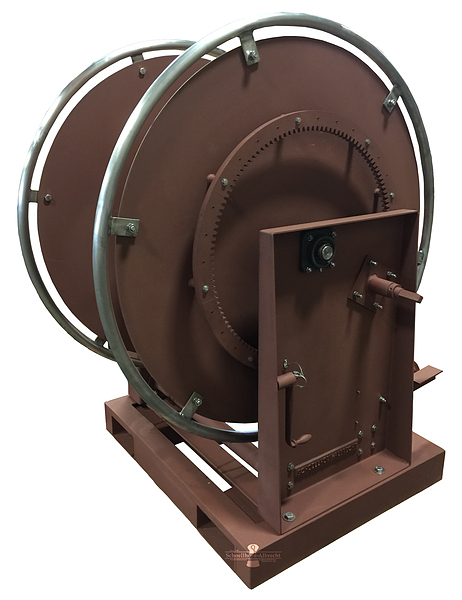 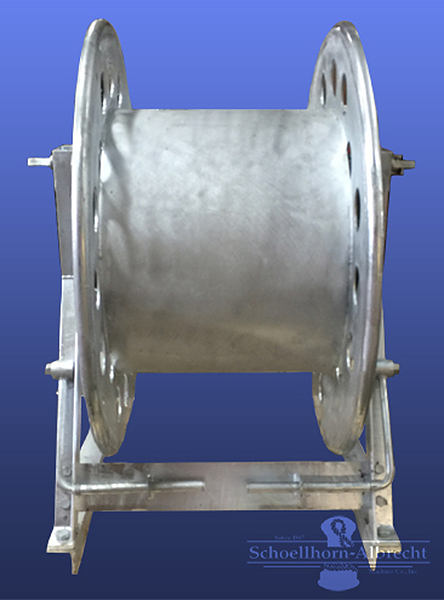 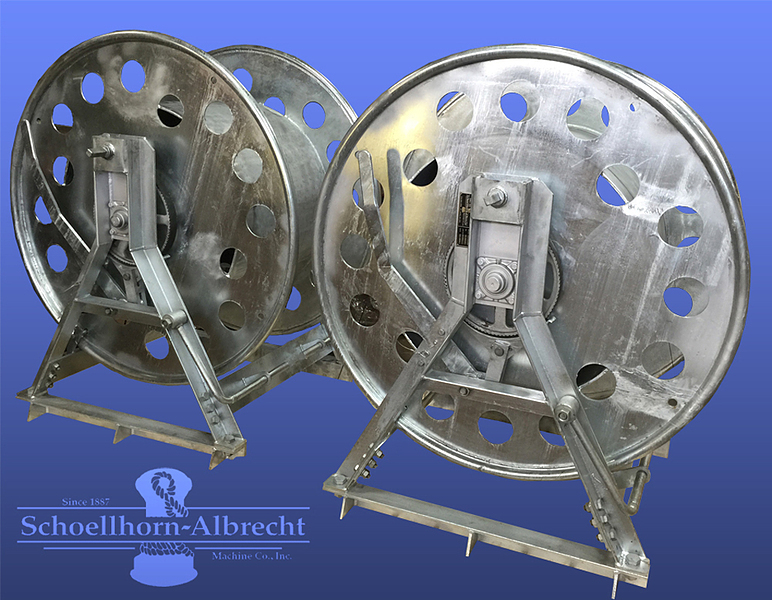 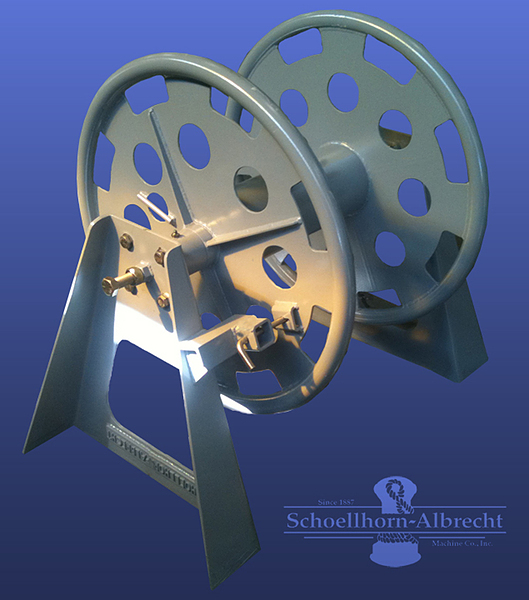 In addition to standard Navy designs, Schoellhorn-Albrecht can custom engineer a Hawser Reel to meet your specific need. 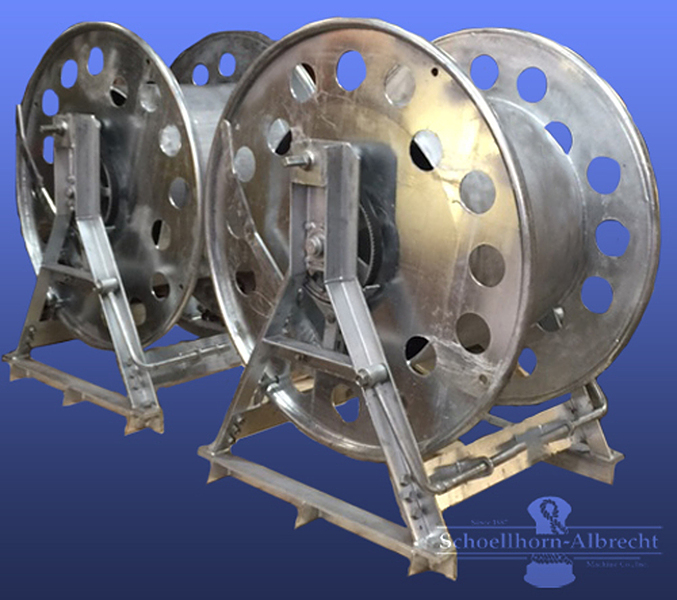 Options include Single or Double Drum, Manual or Powered, Marine Epoxy Paint Systems, Hot Dip Galvanizing or Stainless Steel Drums. 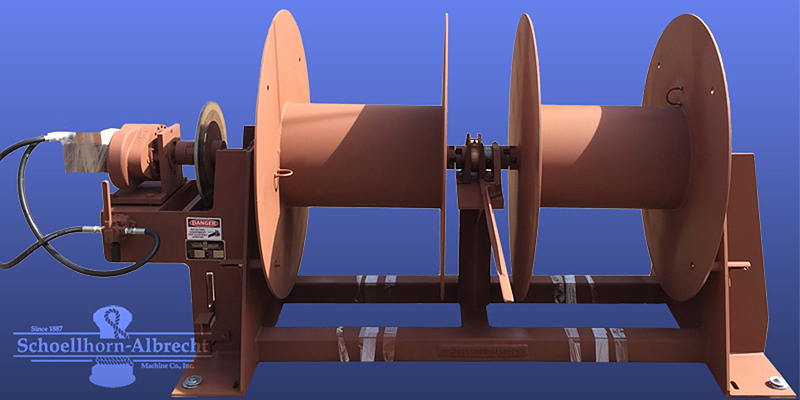 Explore our catalog and contact us for more information on any of our Hawser Reel Systems.